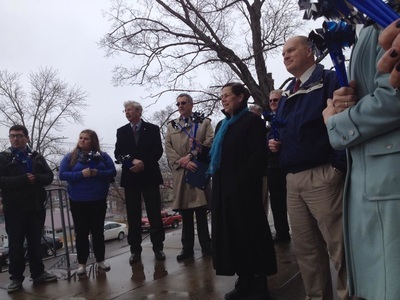 Pinwheels for Prevention is a national awareness campaign created by Prevent Child Abuse America urging people to act to prevent childhood abuse and neglect by transforming that awareness in to action. 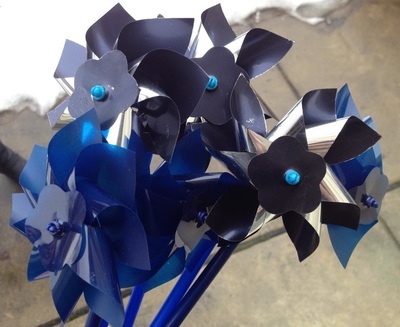 Prevent Child Abuse America asserts that the pinwheel reminds us of childlike notions and stands for the chance at a healthy, happy and full life that all children deserve while reflecting the belief that getting it right early is better than trying to fix it later. 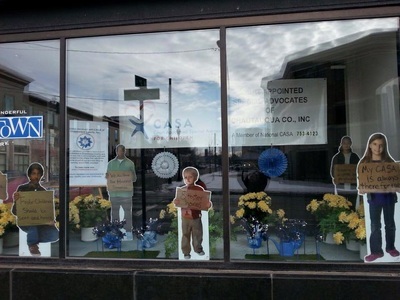 During the month of April, area businesses and organizations have partnered with CASA of Chautauqua for the Pinwheels for Prevention Campaign. 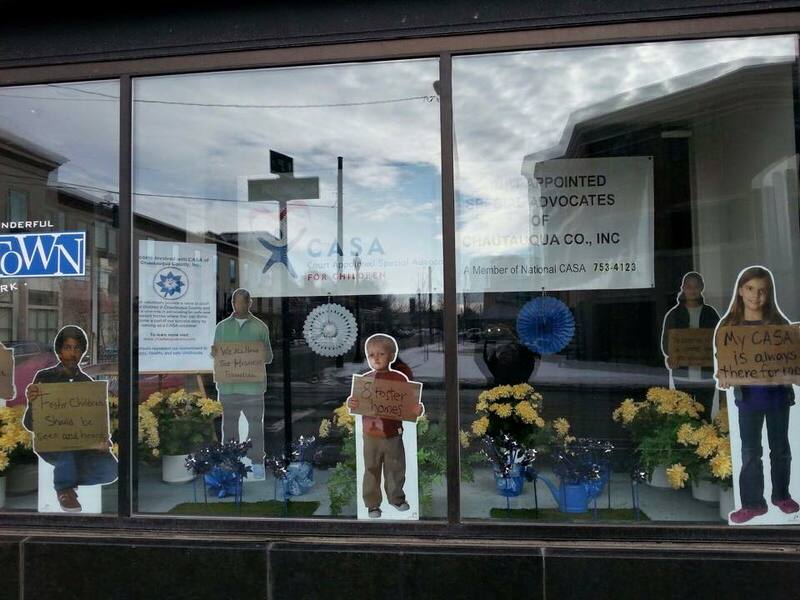 Stop by any of the participating businesses below to show support and purchase a paper pinwheel for just $1. 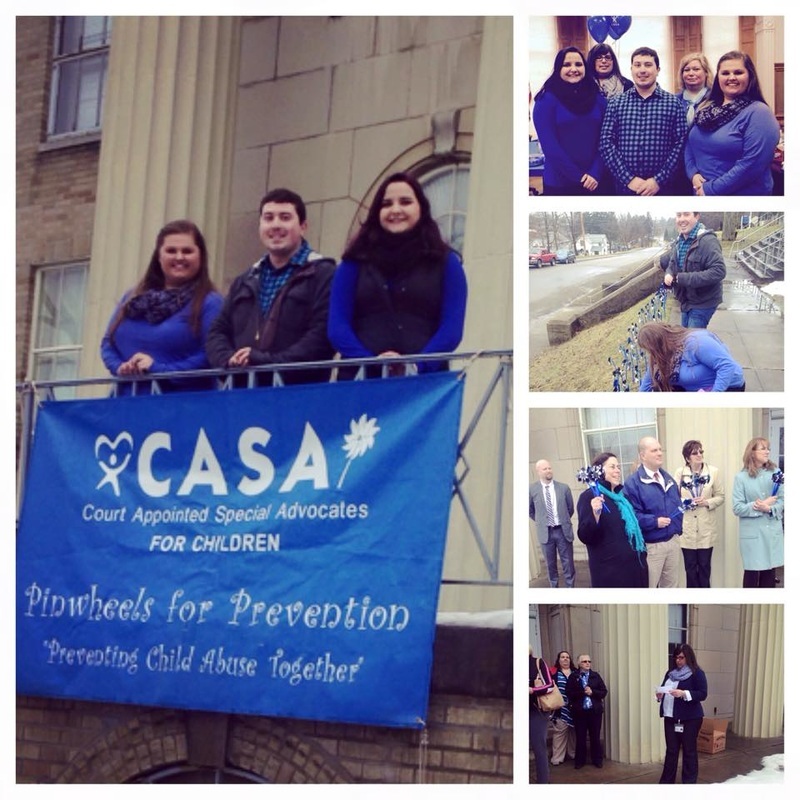 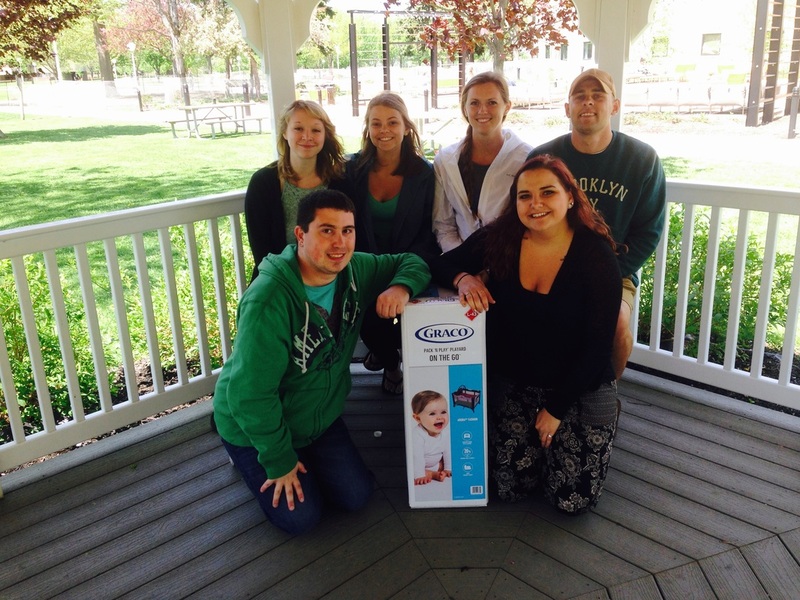 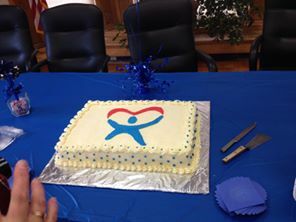 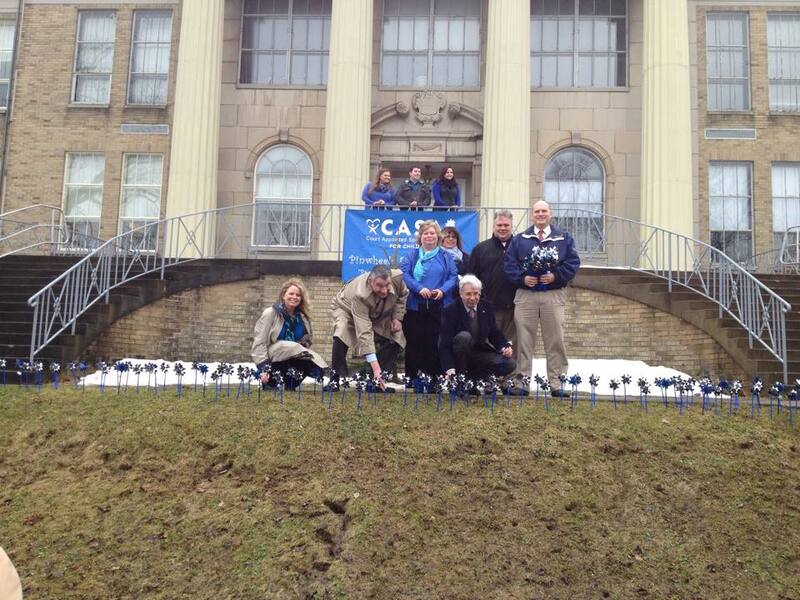 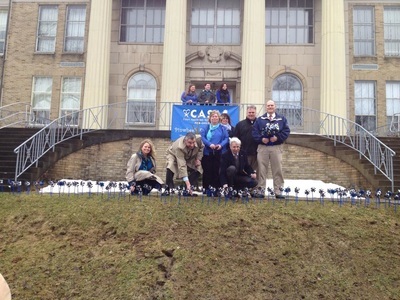 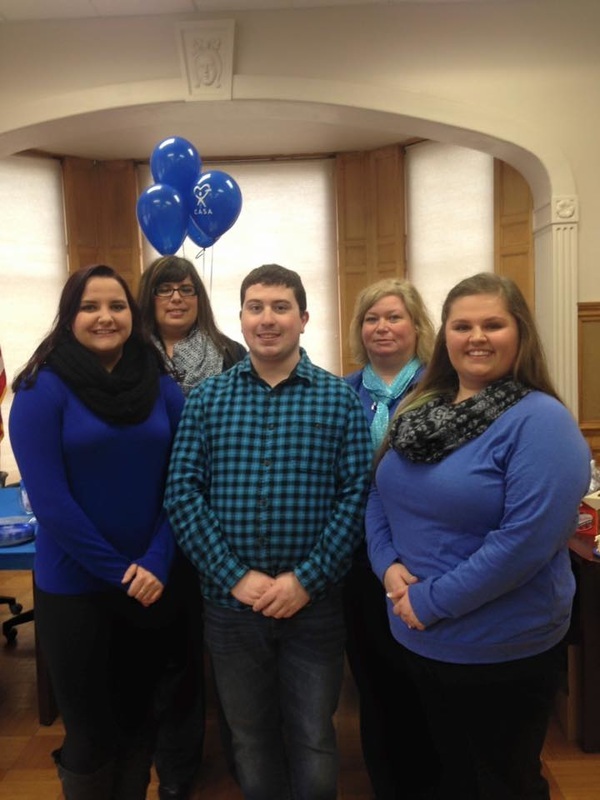 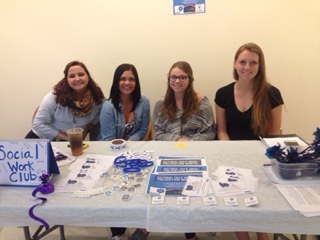 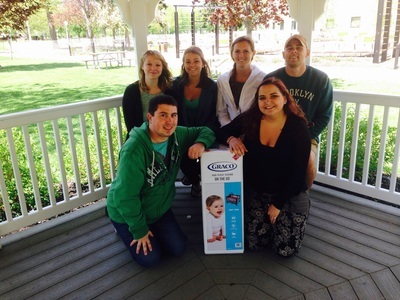 Help us create awareness for child abuse and neglect in Chautauqua County. All proceeds benefit CASA of Chautauqua.